ONE STREET BACK FROM THE WATERFRONT! This light and breezy 3 bedroom brick home with pool is perfect for those seeking a tranquil and quiet lifestyle. 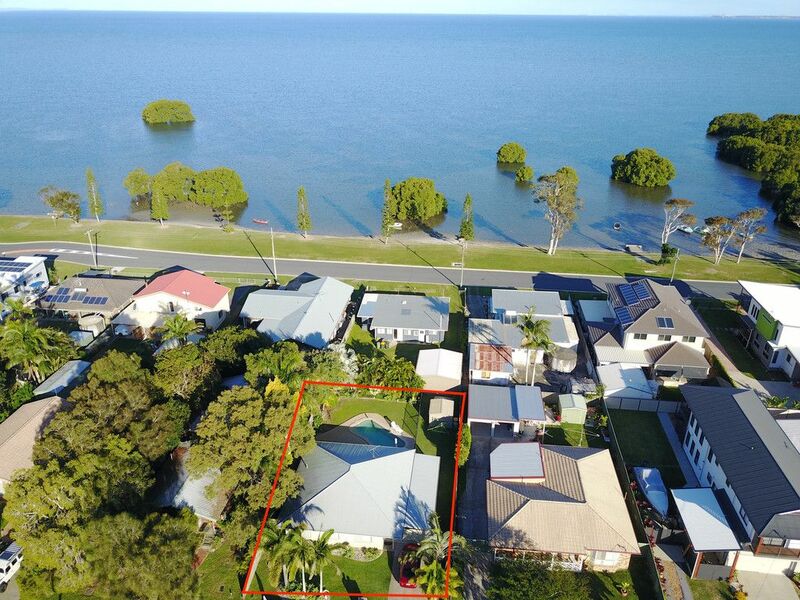 Situated in the small community of Godwin Beach you are removed from the hustle and bustle, and yet only 10 minutes from Bribie Island, 45 minutes to Brisbane Airport, and 30 minutes to the Sunshine Coast. An inspection will impress! Call now to arrange your exclusive inspection!